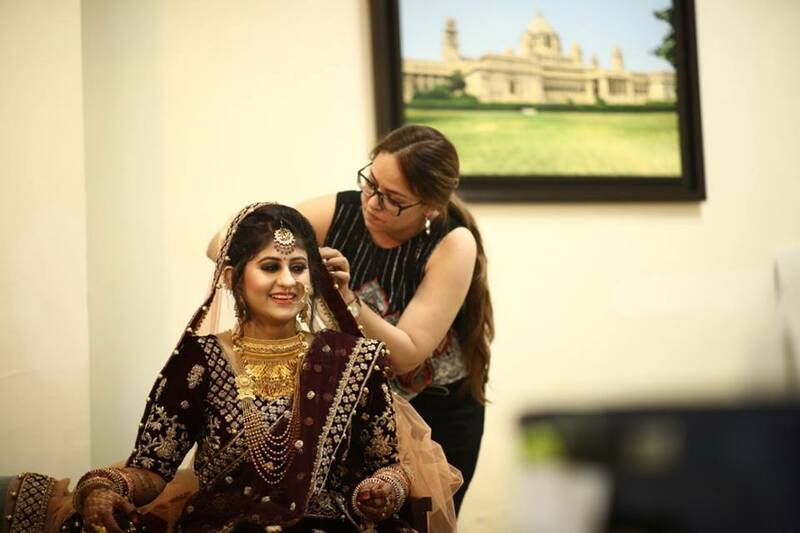 Naturals is a makeup studio based in the Patel Nagar, East Delhi.They help your conversion into fairytale look dream on your special day.Their hairstylist and makeup artist offer to lend a hand to change your appearance and give a unique and beautiful transformation in traditional styles. The professionals understand your requirement and provide you a gorgeous look according to your wedding attire. The expertise offers a basic to luxury hair treatments and spas also use good quality products. Hair care services are available for men also. The skin expertise offers you a refreshing skin with low budget packages with good quality products. 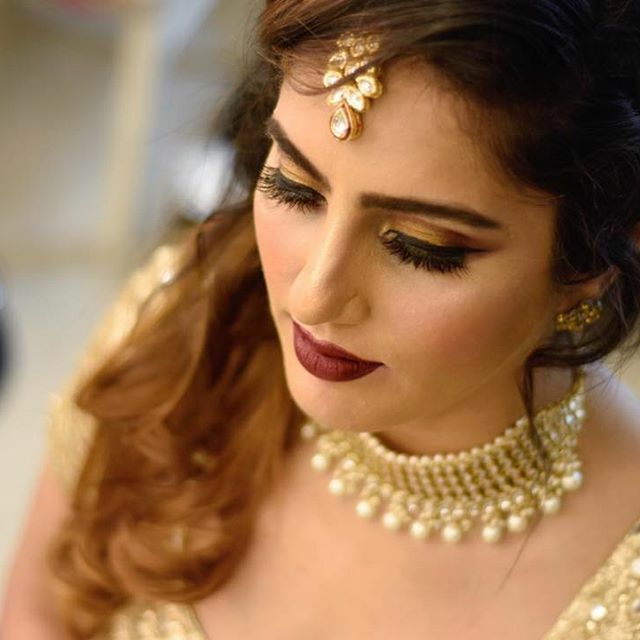 The makeup artist would fulfill your preferences and give a look gorgeous look on the wedding day. 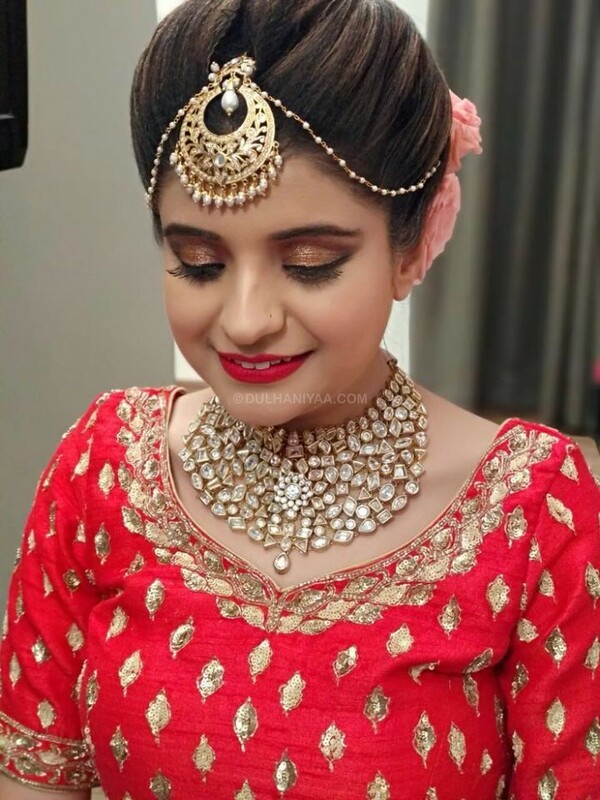 Offering you with the good quality makeup services and good packages you can also customize according to your choice.